Movierockets Entertainment, a successful movie production company, announced today their first graphic novel, Witches Trine. The premier graphic novel chronicles three immortal witches and their struggles in modern day Los Angeles as well as 19th century England, and will hit stores late this fall. Their film library has always centered around popculture topics and the new product line is simply a natural extension of that history. 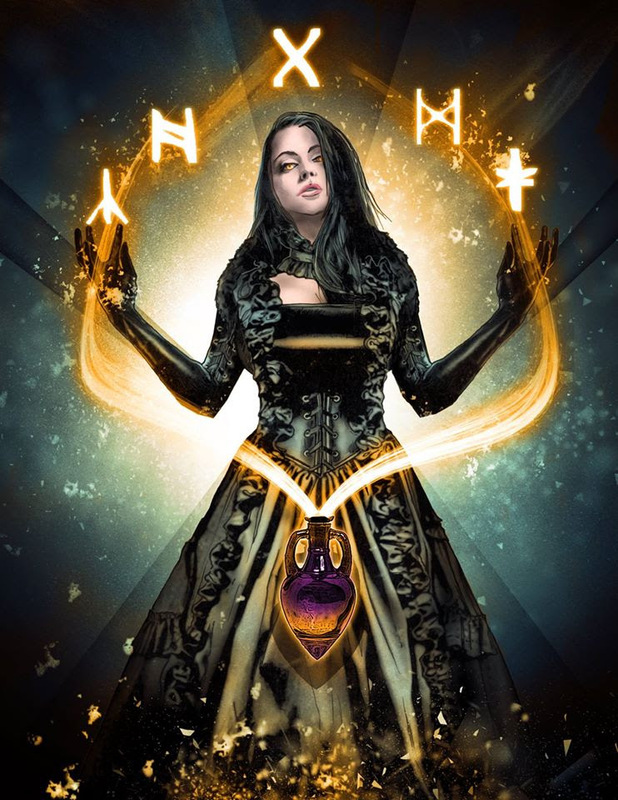 Witches Trine will be released in all available markets as an 8-part comic book series, in both printed and digital form. The series will be full color and safe for teen readers.